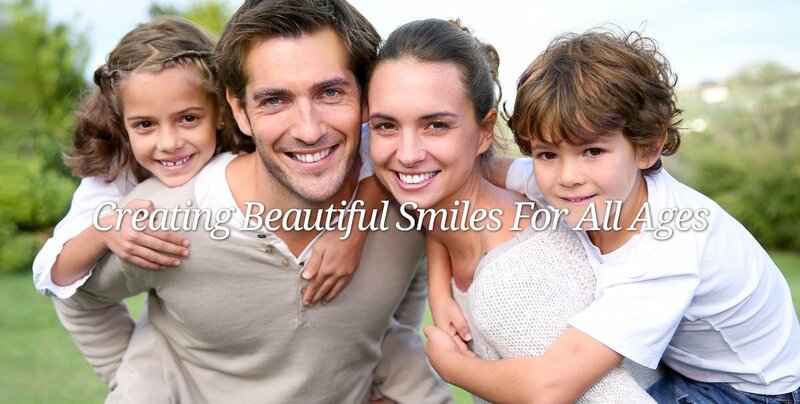 When you visit our Carlsbad general & cosmetic dental office, your smile is our top priority. 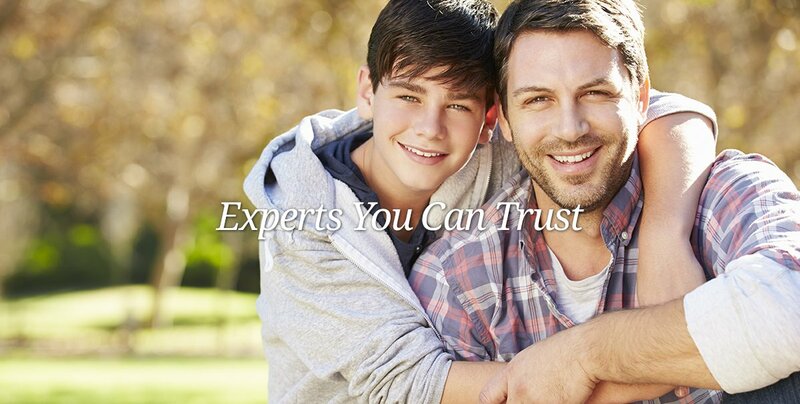 Dr. Bruce M. Jordan, Dr. Mark F. Jordan & Dr. Flavia F. Jordan and their entire dental team are committed to providing you with the personalized, quality dental care that you deserve. Part of our commitment to serving our Carlsbad area patients includes providing information that helps them to make more informed decisions about their oral health needs. This website is a resource we hope you’ll find both useful and interesting. We genuinely hope this site is helpful to you in learning more about our Carlsbad, California general & cosmetic dental practice, dental conditions and treatments, dental recommendations, payments & insurance and more. Please browse through our website and be sure to give us a call @ (760) 438-0948, if you have any questions or would like to schedule an appointment. Our office has new extended office hours to help further serve our patients. We are now open on Friday mornings. Carlsbad, Calfornia Dentist Bruce M. Jordan, DDS is committed to providing high quality dental care and offers general, cosmetic & restorative dental services such as cleanings & exams, dental implant restorations, crowns, bridges, teeth whitening, root canal therapy & periodontal treatments.